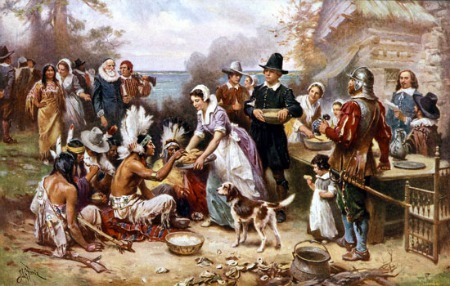 This is a national holiday in the United States, important ever since the newly arrived Pilgrims and the native Wampanoag gave thanks in 1621. To Americans observing it, the Rifftides staff sends wishes for a happy Thanksgiving. To readers in the US and around the world: thank you for your interest, readership and comments.